"I Teach, Coach And Train Women Entrepreneurs How To Create Freedom." 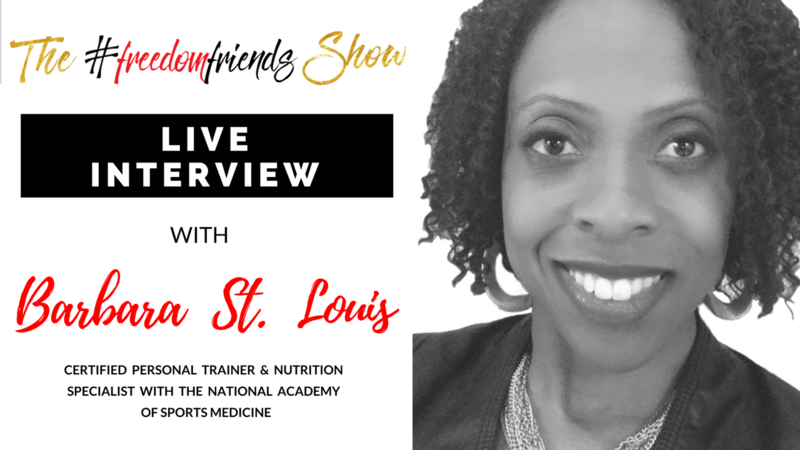 Today we talk to Barbara St. Louis, a Certified Personal Trainer and Nutrition specialist. 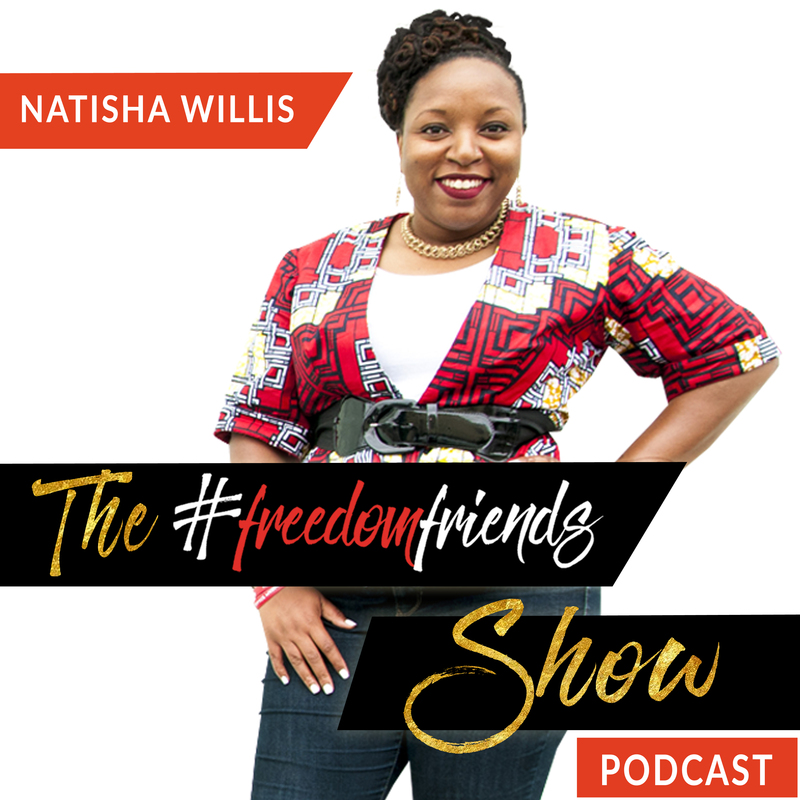 Barbara and I have a great time as she shares her interest in health and fitness; her awesome experience in network marketing company that pushed to develop her personality; what she’d learned in her journey and education; and why diet doesn’t work sometimes. Why balanced diet is so important? What does it work aside from diet? Why we need to control our body? Barbara St. Louis is a Certified Personal Trainer & Nutrition specialist with the National Academy of Sports Medicine. In High School, Barbara was diagnosed with Scoliosis which is a curvature of the spine. She was required to wear a very uncomfortable and restricting brace to help prevent the curvature from worsening as she grew. Unfortunately, the brace spent more time in her closet, than on her back. And she never did the exercise regimen that was prescribed to help strengthen her core. When she reached twenties, Barbara realized that her curvature was worsening and needed to incorporate more exercise into her lifestyle. Exercise and strength training could help prevent any further progression. Over the years, she struggled with her fitness journey and have had a bad habit of yo yo exercising. Being the driven busy woman, she was trying to keep up with her career, family and education. But the truth was, Barbara didn’t know how to balance it all and as a result, her health, weight and self-esteem suffered because of it. Barbara finally made the decision that she was going to be consistent with her habits and commit to making a lifestyle change. Barbara then started doing all of things that she had been hearing lead to success like writing down her goals and participating in a group for accountability and support. She became addicted to learning and improving herself. She recently got certified as a Personal Trainer and Fitness Nutrition Specialist with the National Academy of Sports Medicine. Working out and eating healthy is a part of her life now. She is committed to consistently improving herself, being a role model for her children, and passionate about helping others live a healthy lifestyle and reach their goals.